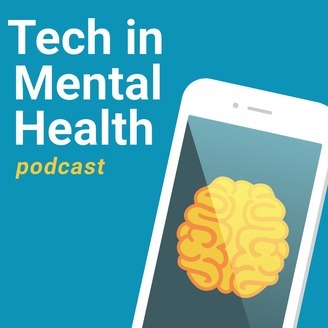 A podcast about emerging technology in the mental health space. In this episode, Harris Eyre, Chief Medical Officer at CNSDose, co-hosts the podcast. Our guest is Dr. Jair Soares. Dr. Soares in the chairman of psychiatry and behavioral sciences at The University of Texas Health Science Center at Houston. 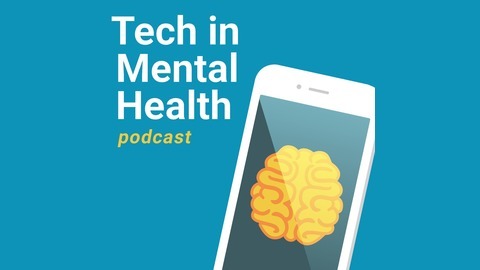 We talk to Dr. Soaes about his background, his work in deep brain stimulation, and current paint points mental health innovators should focus on.